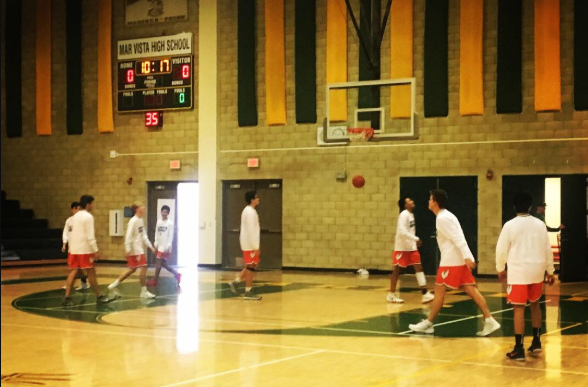 The Norsemen won their second game of the Mariner Melee tournament with a 76-70 win over the San Ysidro Cougars. The Norsemen trailed 39-30 at the half, but took the lead 44-40 three minutes into the half and never looked back. The Norsemen were lead by 23 from Sophomore Joe Avalos, which included 7 three-pointers. Domanic Saffarta set the tone for the Norsemen with 19 points and 12 assists. Next up is Preuss School in the final game of pool play on Wednesday.